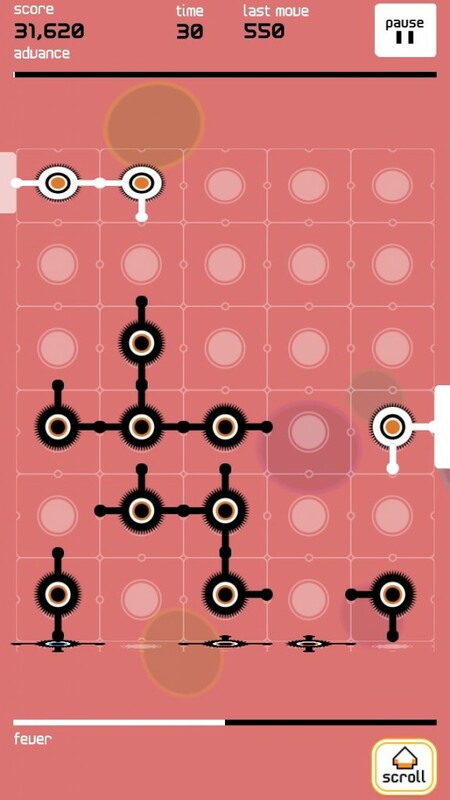 Celulo (Free) by Wizcorp is a puzzle game that will definitely twist your brain as you frantically link the Celulos together. If there is one genre of game that the iPhone was just made for, it’s definitely puzzles. I mean, these are the ultimate time waster, and they can tickle your brain at the same time — a win-win situation, right? 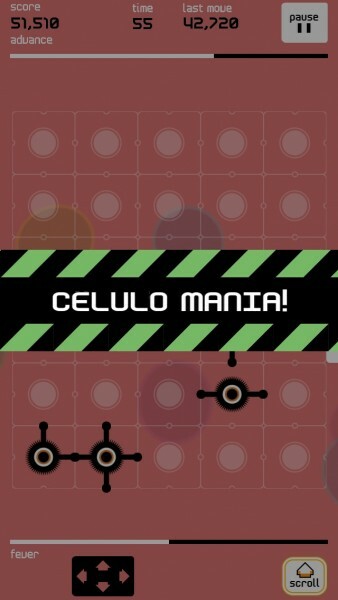 That’s why I’m always ecstatic when I discover a new puzzle game for the platform, and Celulo is no exception. Seriously, if you love puzzles that will require a bit of thinking (but are also incredibly fun), then you will need to add this to your collection. Celulo has an interface that is somewhat flat, but it’s definitely not plain like other flat interfaces. When I say this game is flat, I mean that the graphics are just completely in 2-D and blend together as one. The visuals are crisp, smooth, and colorful. 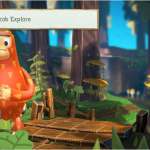 Game menus are sleek, and the Celulos in the background are fluid. I also rather love the music in the game, as it’s calm, relaxing, and soothing. Its ambiance will help you out when playing, or at least it should. Seriously, this is the type of soundtrack that I could literally just fall asleep to each night — it’s beautiful. In Celulo, you will learn that the world of the Celulos are being threatened by a mysterious force, and the only way that they stand a chance is by uniting together in circuits. 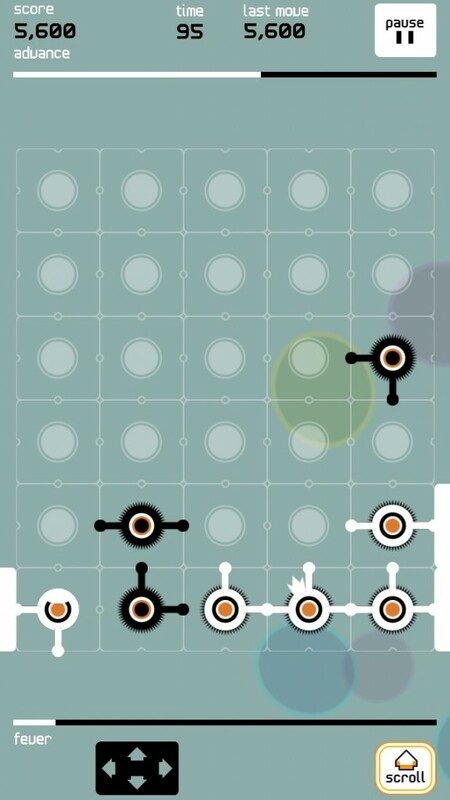 In order to do this, all you need to do is tap on them on the grid to rotate them, making sure to connect them from the left side to the right side of the board. Each Celulo can also be moved to a different square in the column, but they cannot move horizontally. 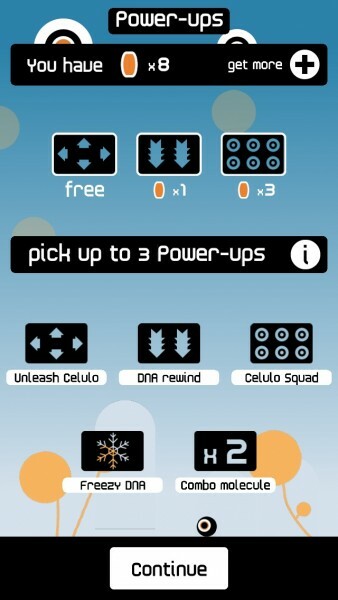 The grid will move up after a few moments, but if you need the next row of Celulos to show up, just tap on the scroll up button in the bottom right corner. When you end up connecting a circuit of Celulos (connect them from one side of the board to the other), you will earn points and they will disappear from the grid. The longer your circuit, the more points you will earn. 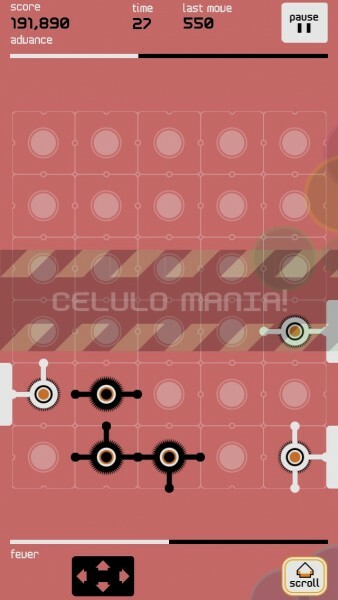 When you connect enough Celulos to fill up the Fever gauge at the bottom, you will enter Fever Mode. During this time, you can activate special events and get bonus points. 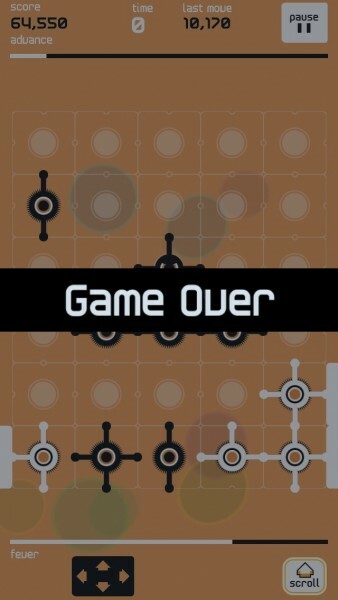 The game ends when you run out of time, as indicated at the top (120 seconds). You will earn coins after each round, if you do well enough. 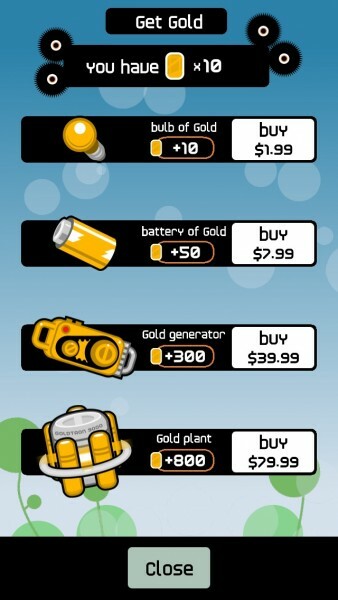 These coins can be used to buy power-ups for each game (up to three), from which there are five to choose from. The first one will always be free for you, while the second and third power-ups will cost one and three coins, respectively. There are also advanced power-ups that can be purchased with the premium currency, such as more time, bigger multipliers, and advanced bar boosts. The premium currency can be bought through in-app purchases. There is full Game Center integration for leaderboards only, so you can see how you fare against your friends who have the game, as well as globally. 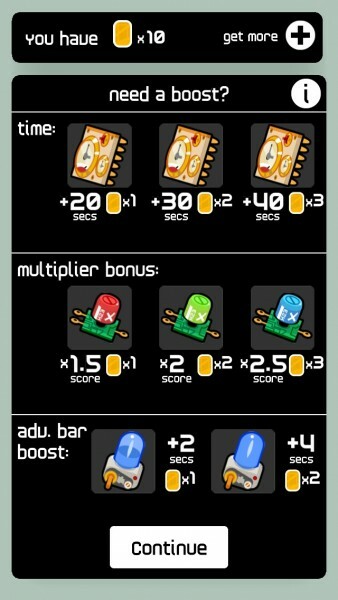 It’s too bad that there aren’t any achievements, as I think this game could have a few of them (such as when you create a circuit out of a certain number of Celulos). The biggest annoyance with the game is that it incorporates Facebook, and even when I tried to connect my account, I got errors. I’m sure that this is easily fixable, but still, rather irritating. 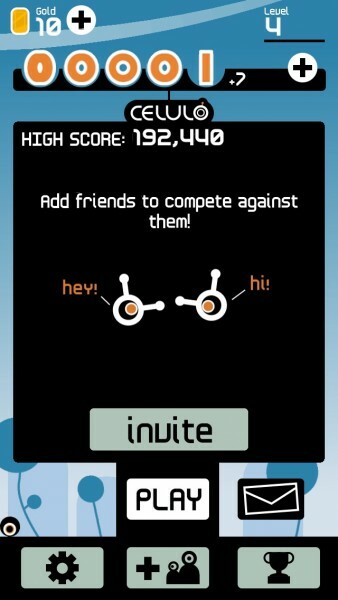 I also noticed that you will need a constant data connection to play the game, because I got the “Connecting…” message on the screen quite often. I don’t particularly like this, and I wish that it could be played offline as well, because you aren’t going to have signal everywhere (especially on underground trains, for example). 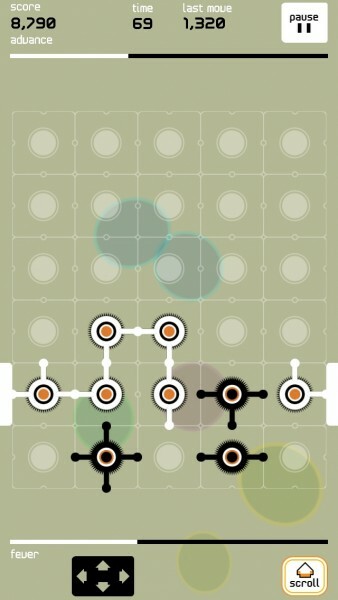 Still, this is a rather enjoyable little puzzle if you are looking for a free game to kill some time with over the weekend. Hopefully an iPad version is in the works as well. 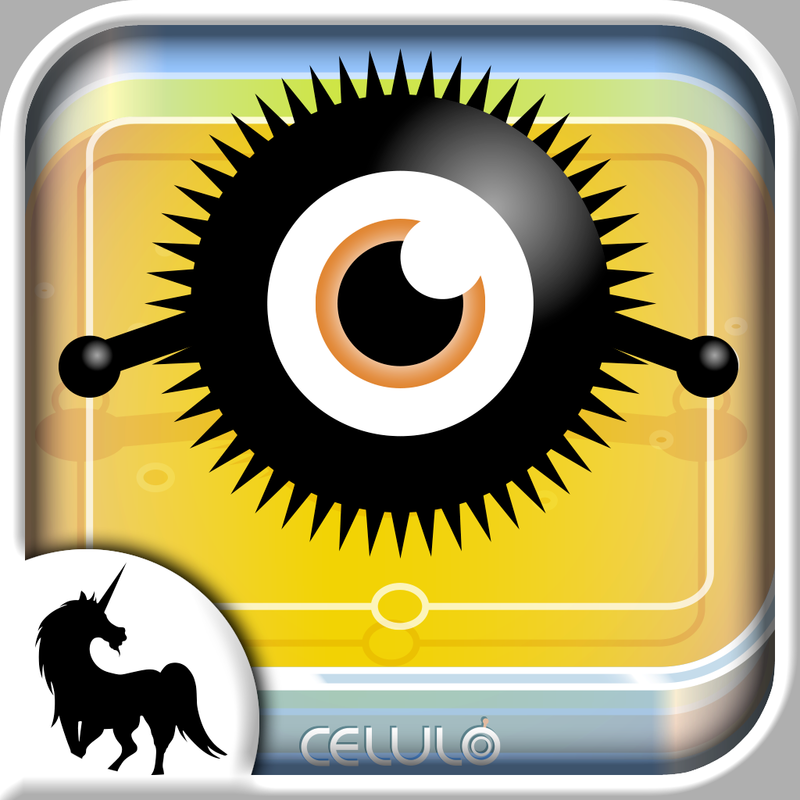 You can get Celulo for free for your iPhone in the App Store. 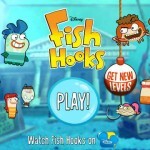 For more puzzle games, make sure to check out our Games for Puzzle Lovers AppList.